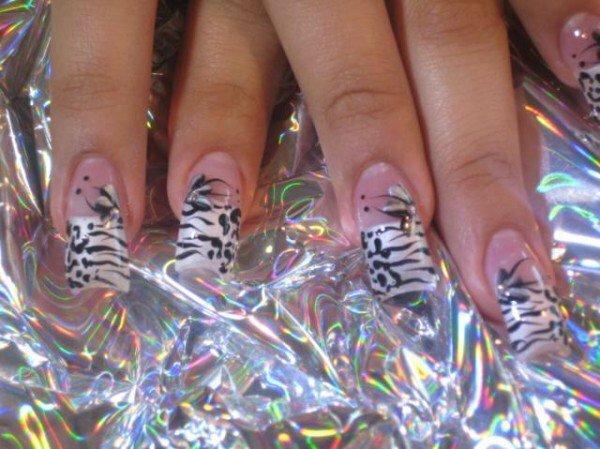 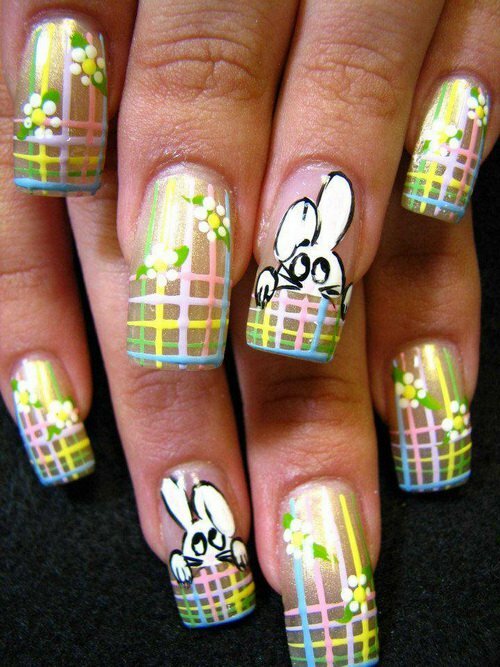 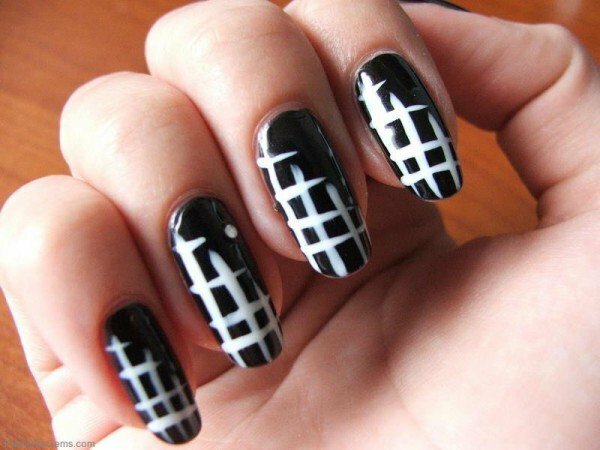 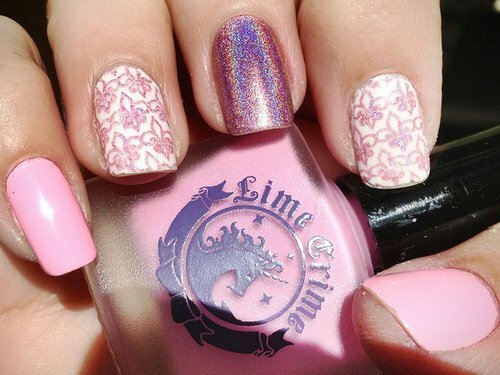 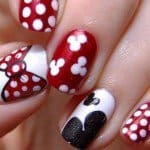 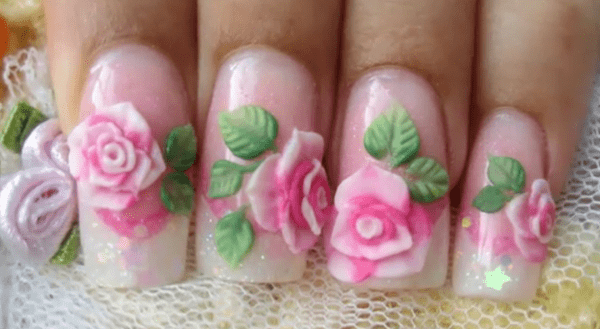 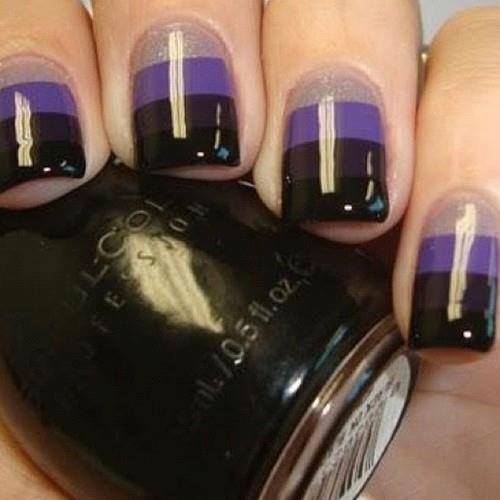 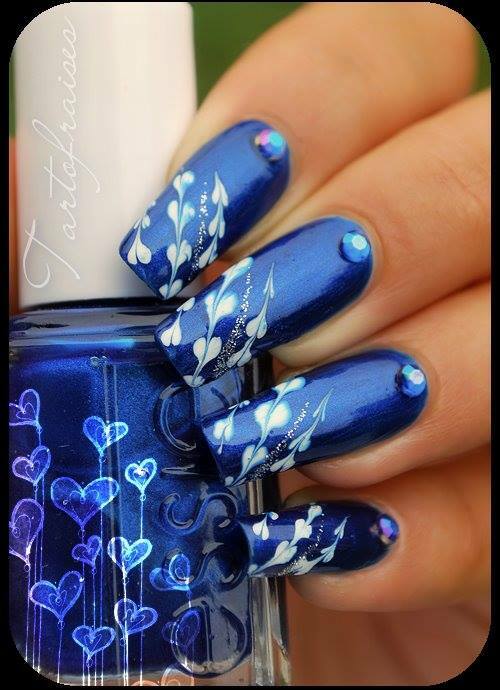 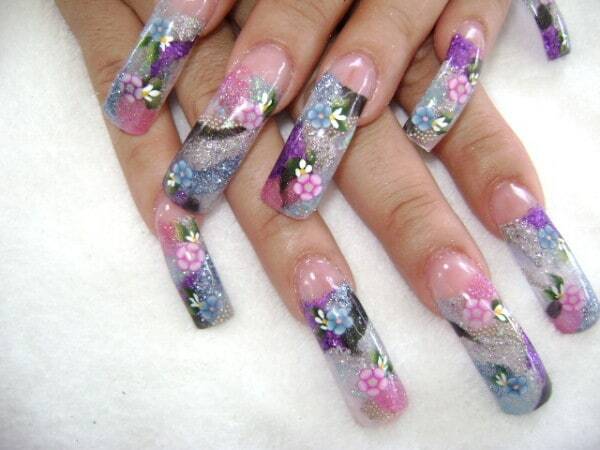 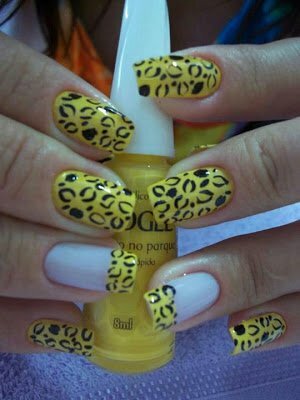 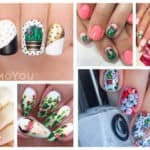 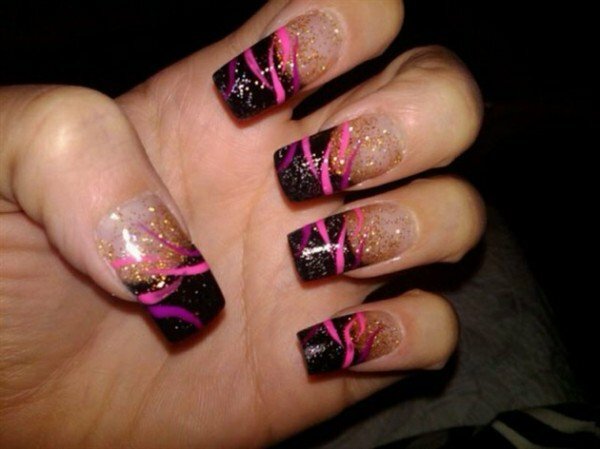 Nail art is a famous and really popular fashion trend in the last years . 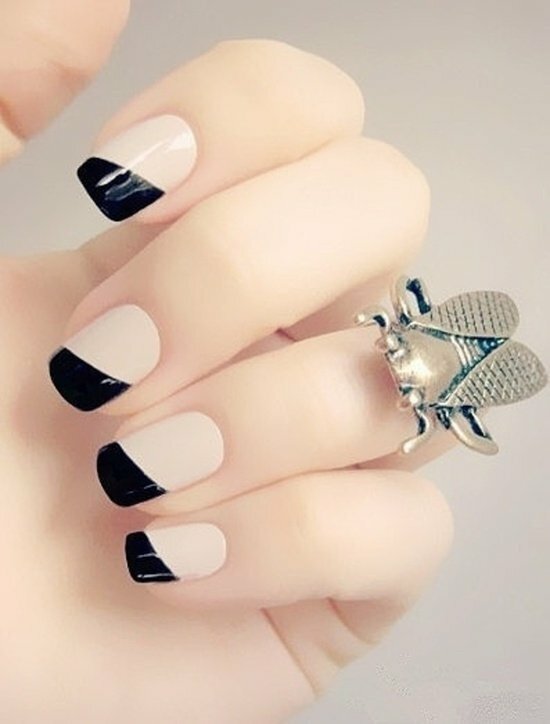 Every woman like to make her nails look preety . 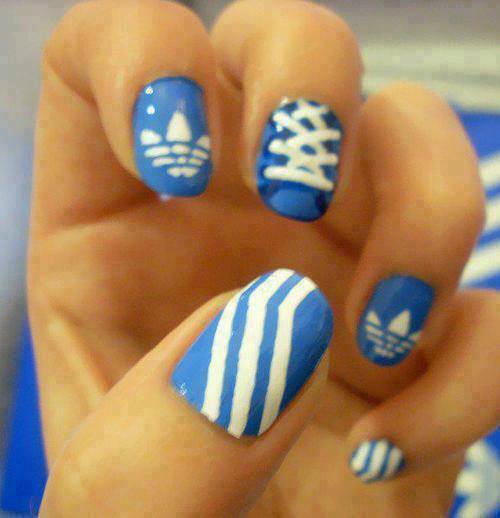 And every woman is ready to spend money and a lot of time with hard work to do that . 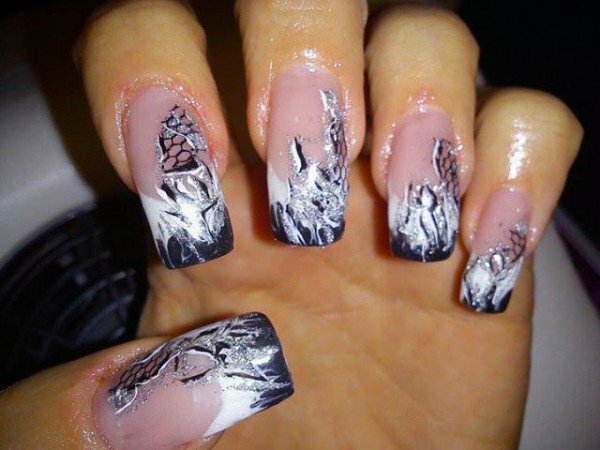 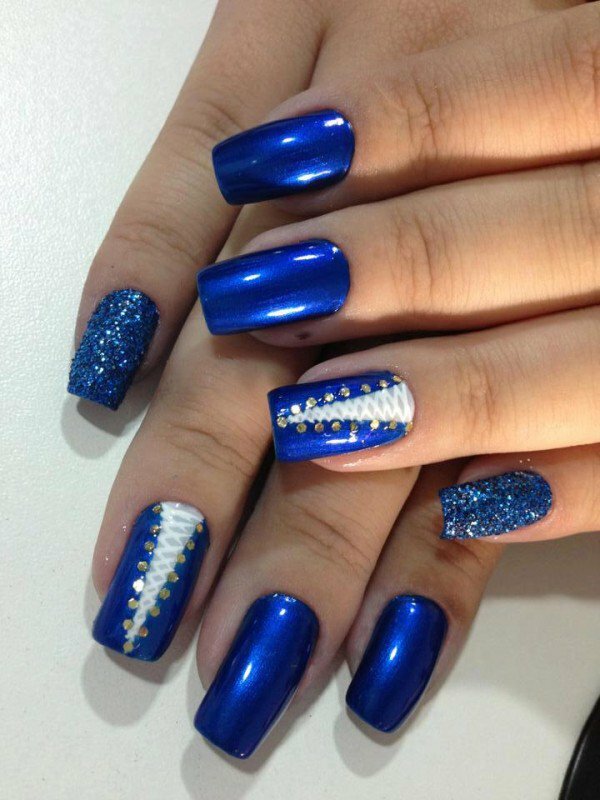 However the last result is perfect looking hand and verry atractive .Here are some photos of atractive nails , look at them and enjoy ..!